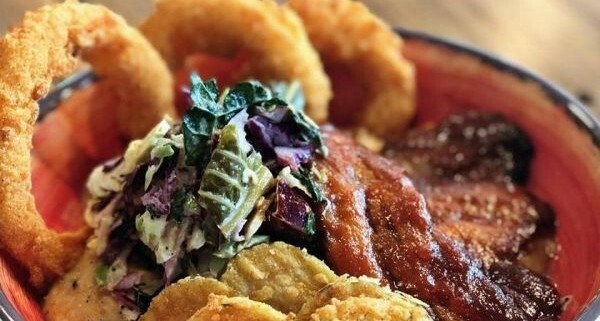 A quick-casual Southern lunch spot putting a twist on the average by introducing our Grit Bowls amongst other more traditional Southern lunch offerings. The Grit Counter, brought to you by Grace & Grit Restaurant, focuses on fresh, local seafood while keeping the menu familiar and approachable. Guests enjoy an abundance of fresh local fish and shrimp, bacon smoked in house, and seasonal produce. 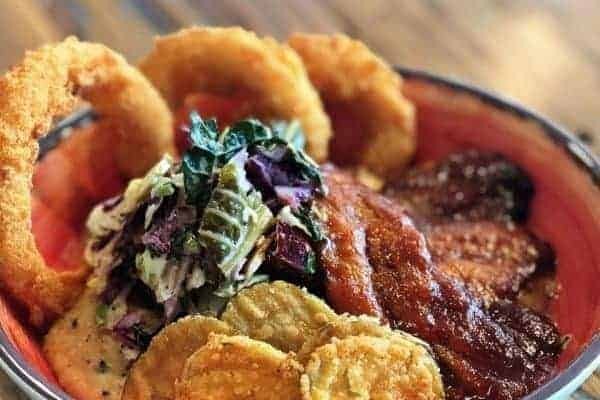 With flavor packed into every dish, southern staples like cornbread, collards, butter-beans, fried chicken, and of course grits, take center stage as a reminder of the Lowcountry’s roots. Charleston Tour Pass is accepted for lunch only.